Home » Service Manual Catalog » EPSON Adjustment Programs » InkJet printers » AP_L110 » Reviews I have paid for Reset Key but not received yet. "A printer's ink pad is at the end of its service life" - Gr ..
Epson L110, L210, L300, L355 (EURO, CIS) Ver.1.0.0 Service Adjustment Program New! 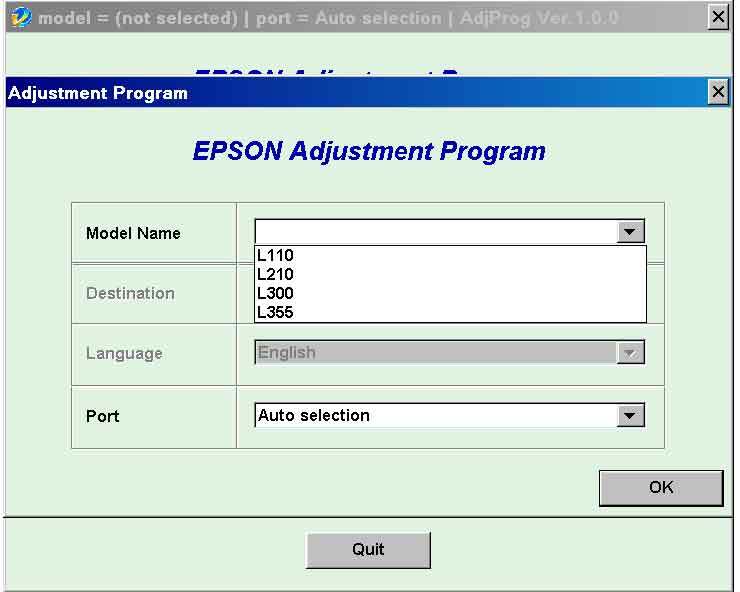 Notify me of updates to Epson L110, L210, L300, L355 (EURO, CIS) Ver.1.0.0 Service Adjustment Program New!